In January, 1961, I was six years old. My brother was not born, but would be born in July of that same year. 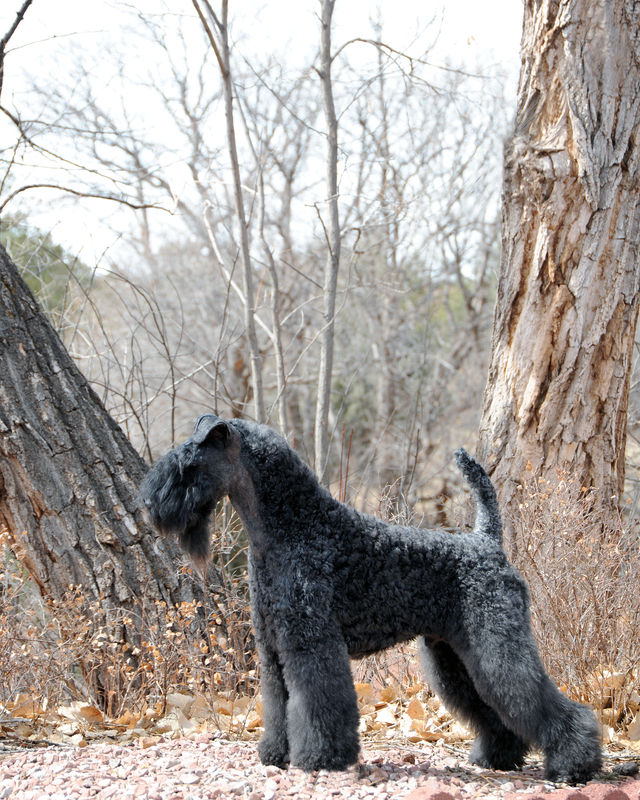 We had, of course, a Kerry Blue Terrier named Bran. and we lived in a small house by what we refer to now as the old airport. When President Elect, John Kennedy, spoke these words and ushered in Camelot, most of America was in what you might call a blissful innocence, and had not yet been rudely awakened to the tumultuousness that would be the sixties. Americans blindly trusted the media and government and the media was not intrusive in the lives of its celebrities and politicians. We moved later that year to the house my mother and I share today. Like many urban families, ours fled the city to take up residence in the suburbs. On a day in late November. a little more than two years later, I was playing baseball on the playground field of my elementary school when we were herded into the auditorium. Squinting from the far end of the gym at a black and white TV on an AV cart, I heard words I did not understand, but would remember for the rest of my life: the President had been assassinated. In 1961, the AKC was seventy seven years old. Women, although members of dog clubs across the country, were not allowed to serve as Delegates. HSUS was seven years old and PETA would not exist for another nineteen years. 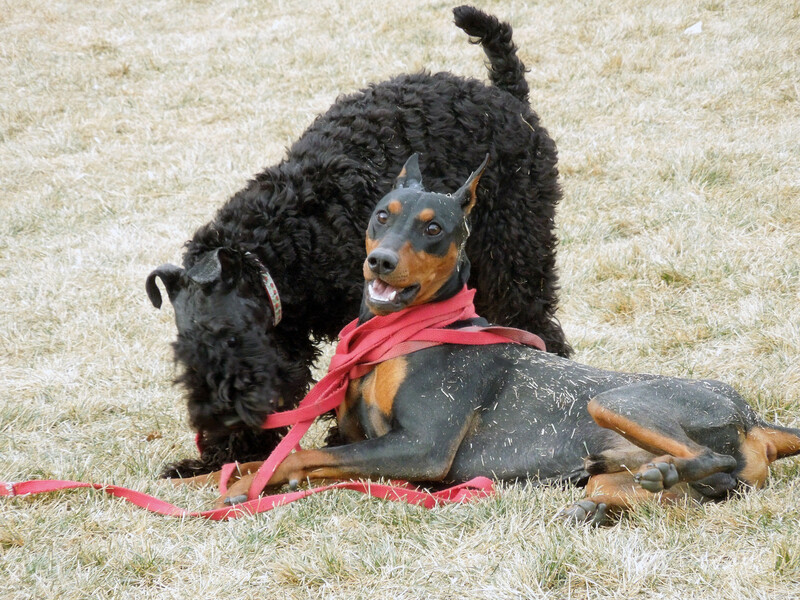 Since the early sixties, most dog clubs have struggled to remain viable. These all-volunteer organizations depend on the sweat of their members to put on dog shows, obedience and agility trials and more importantly, to spread the word that purebred dogs are great family pets. 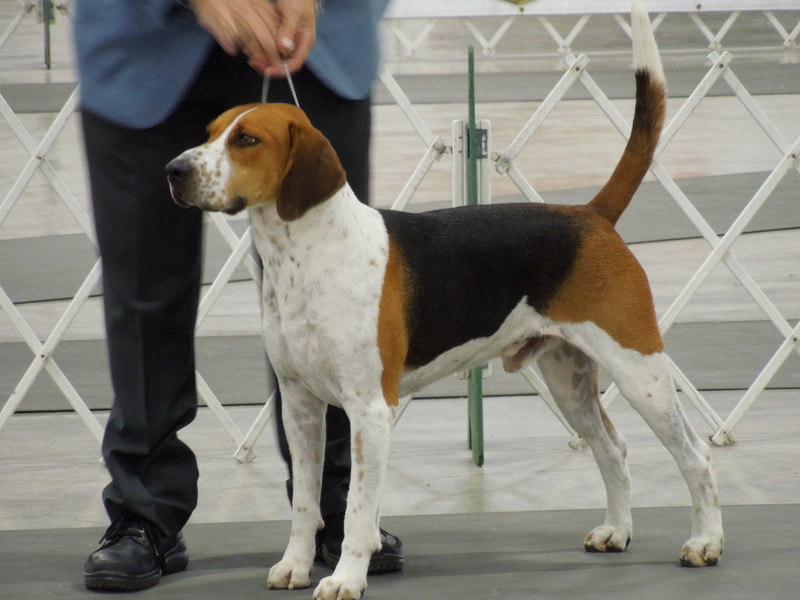 As the AKC is a club of clubs, it relies on the member clubs to finance their shared mission: Upholding the integrity of its Registry, promoting the sport of purebred dogs and breeding for type and function. Membership in any club is a privilege and it carries with it obligations and responsibilities. Dog clubs are especially demanding of time as well as mental and physical energy. Motivation to put on quality shows or trials must be self- sustaining. 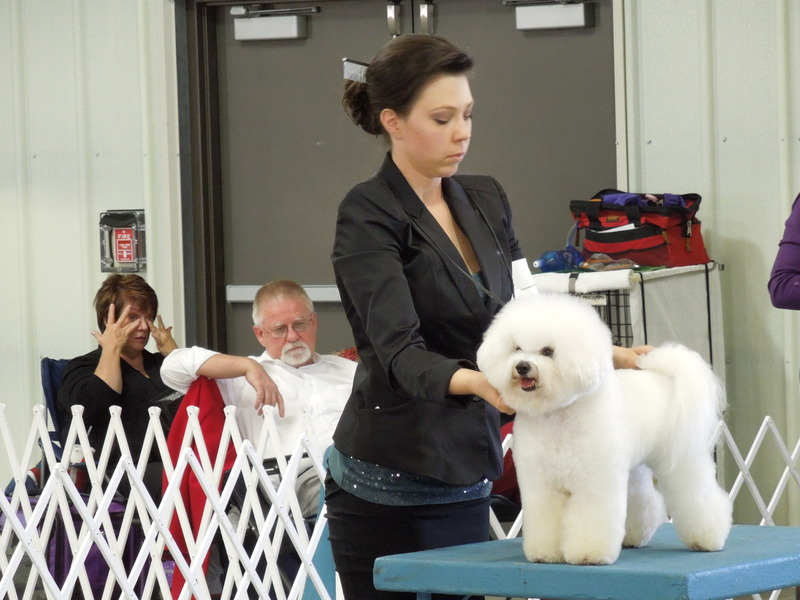 The AKC does not provide safety nets for failing clubs nor reward those that put on the better shows. Clubs succeed or fail on the strength of its membership. Retention of members is a concern to every club. What makes people stay involved in clubs and what causes them to drift away? The answer could lie in the five stages of group dynamics. These stages are nearly universal in any organization with members who must work together to advance a common goal. Any time in the life of a club when new projects are taken on, or a new Board is seated, these developmental stages begin again. Forming. This is an orientation period when members get to know each other and share expectations about the group. Members learn the purpose of the group as well as the rules to be followed. Trust and openness must be developed during this stage. These feelings strengthen in later stages. Members are often confused during this stage because roles are not clear and there may not be a strong leader. Storming. In this stage, a club is likely to see the highest level of disagreement and conflict. Members often challenge group goals and struggle for power. Individuals often vie for the leadership position. This can be a positive experience for the club if members can become united through resolution. Members often voice concern and criticism in this phase. If members are not able to resolve the conflict, a club will often disband or continue but will remain ineffective and never advance to the other stages. Norming. This stage is characterized by the recognition of individual differences and shared expectations. In this stage, club members will begin to develop a feeling of group cohesion and identity. Responsibilities are divided among members. Performing. The club has matured and attains a feeling of cohesiveness. Individuals accept one another and conflict is resolved through group discussion. Members make decisions through a rational process, focused on goals, rather than emotional issues. Adjourning. Not all groups experience this stage of development because it is characterized by the disbandment of the group. Dog clubs strive to remain relatively permanent. But this stage can occur at the end of a show or special project. In this stage, members may feel sadness that lingers. If a club is successful in working through these stages, the membership remains healthy. Problems arise when a club becomes stuck In the Forming or Storming stage and the development of factions result. Even if a club is decades old, when club members don’t feel valued or heard, they drop out or refuse to participate on any meaningful level. Even in the healthiest clubs, members constantly ask themselves, “what’s in it for me”. What does the average member get out of belonging to a dog club. 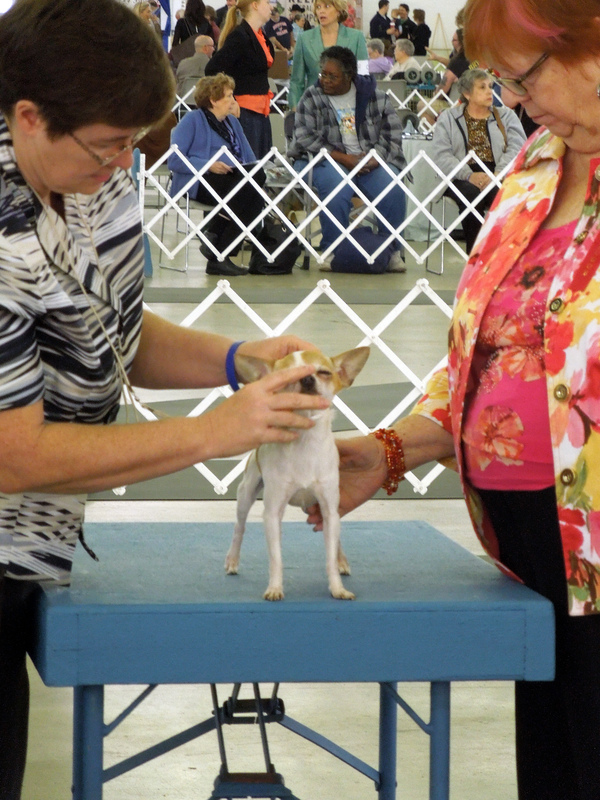 In the case of a local club many are temporarily satisfied with priority parking at the annual show, member appreciation dinner, free grooming and club badges or plaques for their dogs’ achievements. But these are seldom enough in the long run. Ultimately, the motivation to belong to a dog club must come from within every member. Club leadership must foster a culture where the club and its members see themselves as a necessary part of promoting purebred dog ownership. Leaders with energy who are creative and set high standards and goals are the most successful in retaining members. When a club puts on a great show, large or small, morale grows and members feel important. Sometimes assigning tasks to each active member, even small ones, goes a long way. Soliciting feedback from exhibitors at the club show, and passing along the positive comments makes everybody feel good. In the days of Camelot, before PETA and HSUS, dog clubs were social organizations that put on a show once a year and existed for the pleasure of their members. Today, the purebred dog is under attack. Breeders are vilified and the AKC has a whole department, and paid lobbyists, to monitor and fight anti-dog legislation. 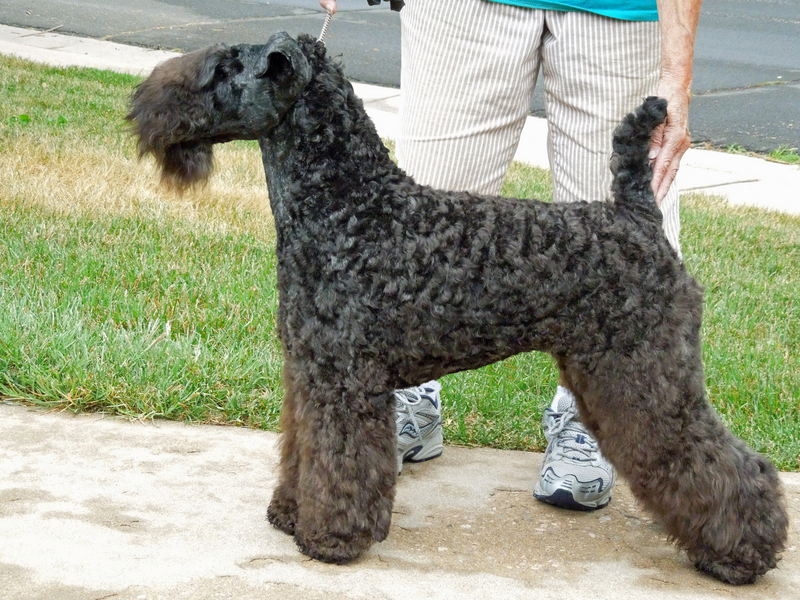 Many communities have limit laws and breed bans. Dog clubs are more important than ever. They represent grass roots organizations of people who love and have dedicated their lives to dogs and dog sport. People who see showing and trialing dogs as a positive family activity with benefits that are long lasting. It is time we who have joined dog clubs quit asking what the club has done for us lately, and ask how we can do more now.